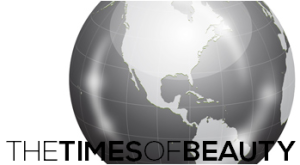 The Times of Beauty - www.timesofbeauty.com - Miss World 2018 - Miss Universe 2018: Miss World 2010: Welcome to the Forever Tropical Paradise, Sanya! 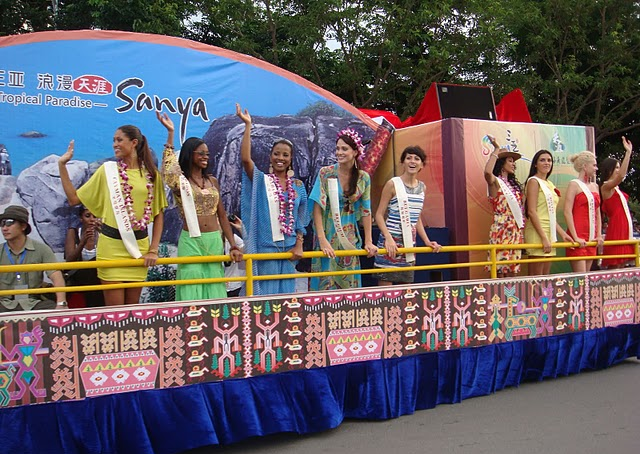 Miss World 2010: Welcome to the Forever Tropical Paradise, Sanya! 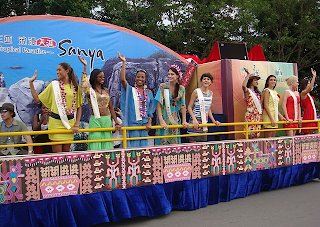 The 115 contestants of Miss World 2010 were welcome on a parade at the streets of Sanya, the home of the 60th edition of the world's greatest beauty contest. You can see pictures of the event from different sources by clicking here! Our updated galleries have over 700 pictures of the pageant. FINAL LIST OF FAVORITESCOMING SOON! Miss World 2010: It is time for Shanghai! O Miss, Where Art Thou? It is time for Miss World!